Intermediate Jazz is a class where you’ll be able to grow as a dancer in a supportive and open environment. It is recommended that you have 2-4 years of dance experience to take this class. What I hope for everyone to gain from my class is a better understanding of basic jazz technique and style, while becoming more confident as an independent dancer. My class will consist of warm-up, stretches, across the floor exercises and combinations! 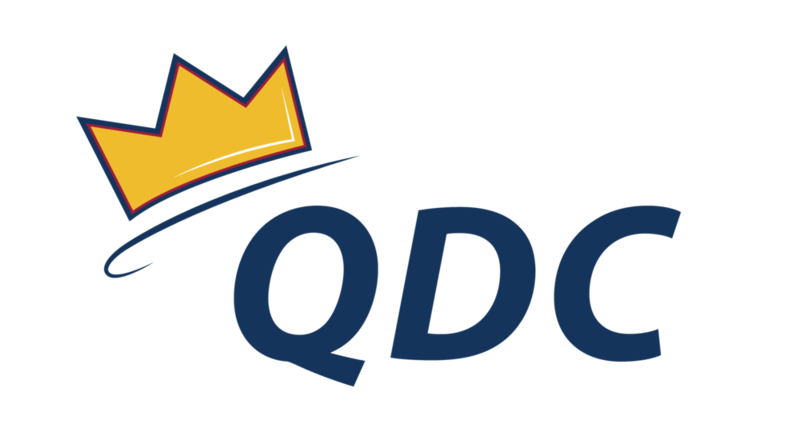 QDC provides a fun and energetic environment for students to continue or begin taking dance classes. It focuses on bringing dances of all styles and levels together to create and fun, rather than competitive atmosphere. What is your favourite place to travel? I enjoy travelling to places that I have never been before! World of Dance or SYTYCD? And why? While I enjoy watching both shows, I think that World of Dance brings together the best of the best in all types of dance and provides more of a competitive edge. Check out some of Amanda's choreography to see if Intermediate Jazz is right for you!